As marketers, we are taught to manage the process of creating, communicating, and delivering offerings that hold value for both our audiences and clients. Successful brand marketing stems from focusing on implementing a strategic development of a product, while maintaining the brand identity and standards. To become a trailblazer in marketing would mean to set the standards of trends for others to follow. Influencer marketing has quickly evolved into becoming one of the most popular marketing and advertising trends utilized in furthering your online presence and reach. The effectiveness of having brands evolve their strategies on social media and create new effective ways to promote content has become a staple, which is why we’ve worked to compile a list of best influencer marketing practices we at EYEMAGINE find invaluable. Undoubtedly, the most important aspect of a successful influencer marketing campaign is recruiting the right influencer to represent your brand. When searching for the perfect brand ambassador, first determine the audience you are trying to reach, and then identify which people you want to speak to your social media platforms. Be on the lookout for an influencer who has more than just a large social following; rather, aim for someone who has the right following for the kind of audiences you need. The best influencers will be those who reach your target audience and drive engagement amongst the industry community. When choosing influencers, it’s important to choose people who match the customer persona you are targeting in your marketing campaign. These influencers will be most effective in helping you soar by reaching a new audience, as they are looked upon as the tastemakers of your industry. Influencers with established credible social media platforms wills serve as an asset in helping you reach not only the audience you intended to target, but everyone that influencer reaches who you didn’t originally intend to market to. Influencers are extremely beneficial when it comes to promoting an event your brand is hosting because they build awareness and encourage their following to get involved, no matter the size of your event. By investing in quality influencers, you can guarantee an increase in content sharing and event promotion before, during, and after the event has wrapped up. Influencers are able to engage with their audience and build excitement for those attending and while at the event, in addition to sharing content promoting your presence there. Creating new, quality content for your various social media platforms can be quite difficult, depending on the size of your marketing team. 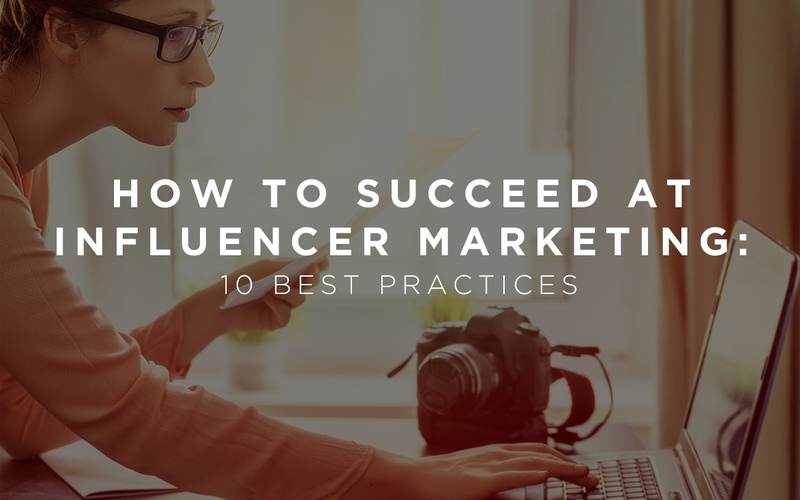 For moments when your marketing team is struggling with content, working with the right influencer can be a great resource to help with content creation for your brand. 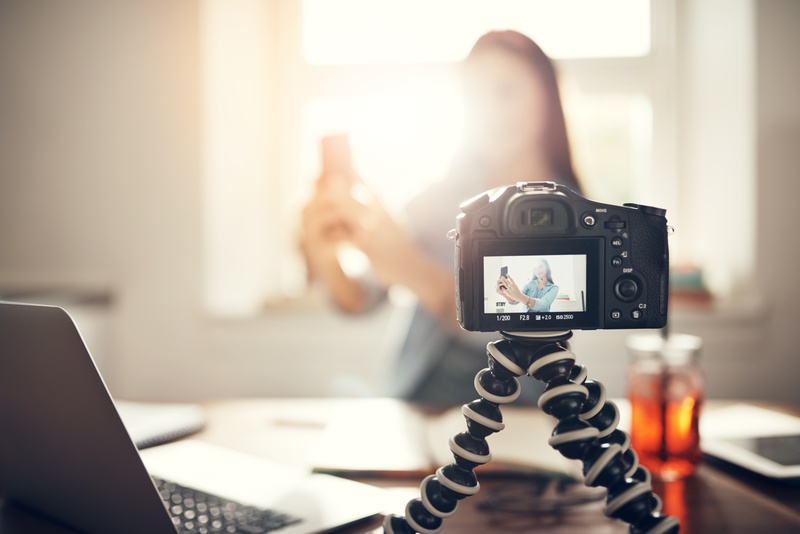 The right influencer will be able to evoke visual stimulation through their creative photos and videos that will cast long-lasting driving engagement. Don’t forget to share your brand guidelines and story to direct what and how the influencers are sharing. Influencers work best when they’re given the opportunity to drive engagement and contribute to your brand—it is key to creating a triumphant influencer marketing campaign. An influencer’s vast following will only be valuable to you if they are able to create engagement with your target audience, and influencers should be able to drive interactions with your target community to get users involved in your campaigns. The main thing you should look for when finding the right influencer to engage your audience is whether or not they will be able to build awareness from their posts from the followers they are sharing the content to. Credibility and authenticity is what sets your brand apart from any other, and is one of the most important steps in achieving a successful influencer marketing campaign. Top influencers all have one common goal: an engaged following. By producing credible and authentic social media posts, you’re almost guaranteed to benefit from an influencer's solid product promotion. 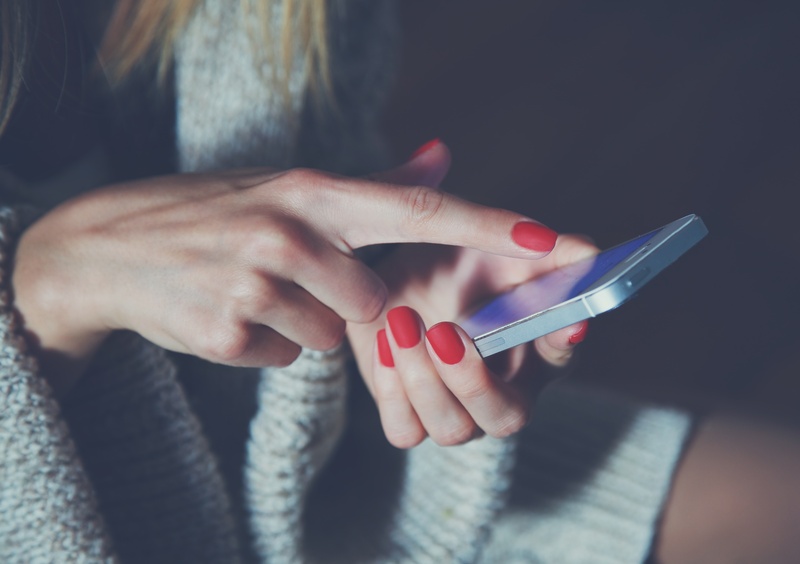 When the message the influencer is sharing aligns with the authentic messaging of your brand, you can speak to their target audience through the story of your brand. By enlisting in an influencer marketing campaign to promote your brand’s products and services, they can extend to a much larger audience that will in turn build your own audience following. 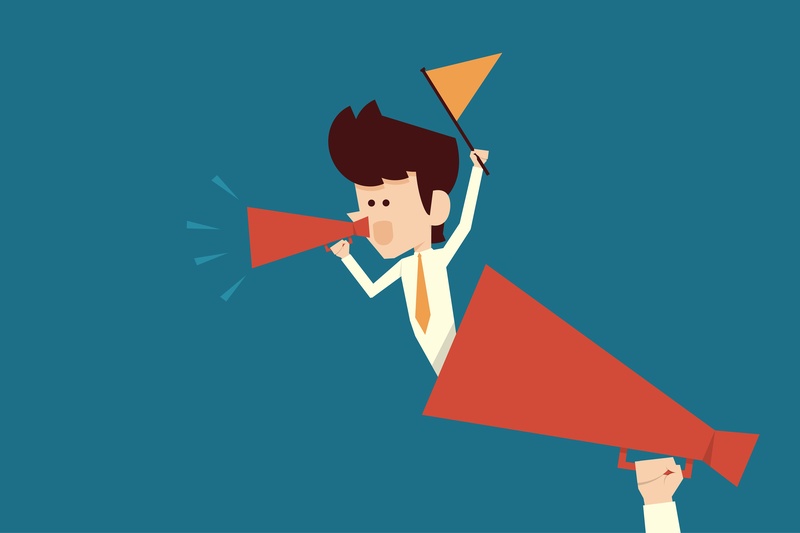 Effective influencer marketing campaigns give your brand the chance at becoming discovered by those who follow your influencer, which will lead to an increase of followers across your social media platforms. By engaging and keeping up-to-date with industry news, it is much easier to accumulate influencers organically. A great way to do this is to social media platforms like Twitter to spark up conversations through a unique hashtag—or, if a competitor does something worth highlighting, give them a compliment. It’s what isn’t predictable that will keep people thinking about talking about you. One of the most effective strategies of marketing promotions is utilizing your user-generated content. Set it as a top priority to have your influencers drive content that can be shared by not only your community, but their users as well. Influencers can inspire their following to connect with your brand and share the posts, thus increasing your user-generated content. Your brand will reap the benefits of having increased organic content that will drive engagement at a higher rate than a normal branded post submission. Whether your running your influencer marketing campaigns on Instagram, Twitter, or LinkedIn, it’s important to consistently share content to promote your brand. Take to your social media content calendar to schedule in your own creative content integrated with the influencer created content to evenly distribute the posts over a duration of the campaign, ensuring that each post is scheduled in a timely matter. By doing so, you’re maintaining your brand relativity as well as building the awareness to your campaign. In the end, make sure to analyze the promotions that were attached to your campaign to track the effectiveness from your influencer marketing campaign. Social media reporting serves as both the results of your campaign, as well as ways to improve your future social media marketing tactics. Analyze your statistics to check and see if you’re using the right influencers to promote your brand with them posting relevant content that speaks to your target audience, and at the right time in order to engage the community will help you plan for all your future marketing campaigns. Implementing a successful influencer marketing strategy can be a daunting task, but tracking these facets of the project, as well as recruiting the right people to stand as voices for your brand, is the best way to make sure your influencer marketing efforts are not only useful for your marketing team, but the customers and audiences you are trying to reach. If you are looking for someone to help you create, implement and mazimize the most effective influencer marketing strategies on the market, look no further than EYEMAGINE.